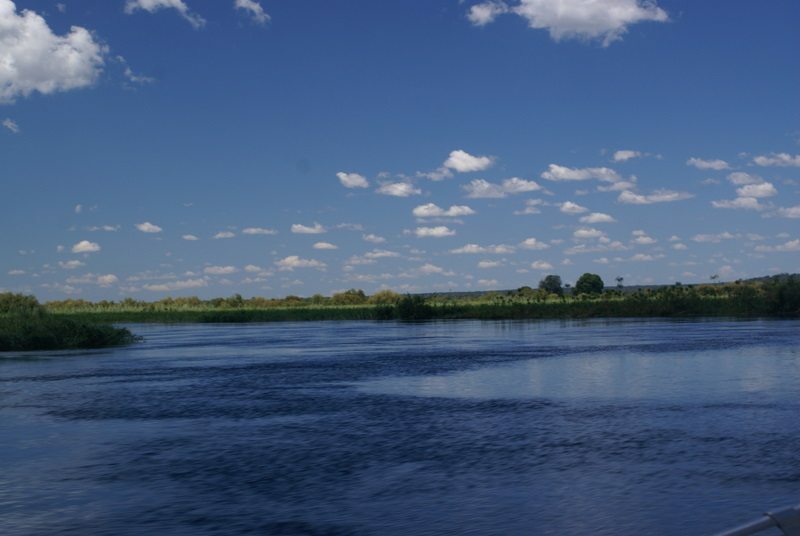 The Kalahari and the Zambezi. 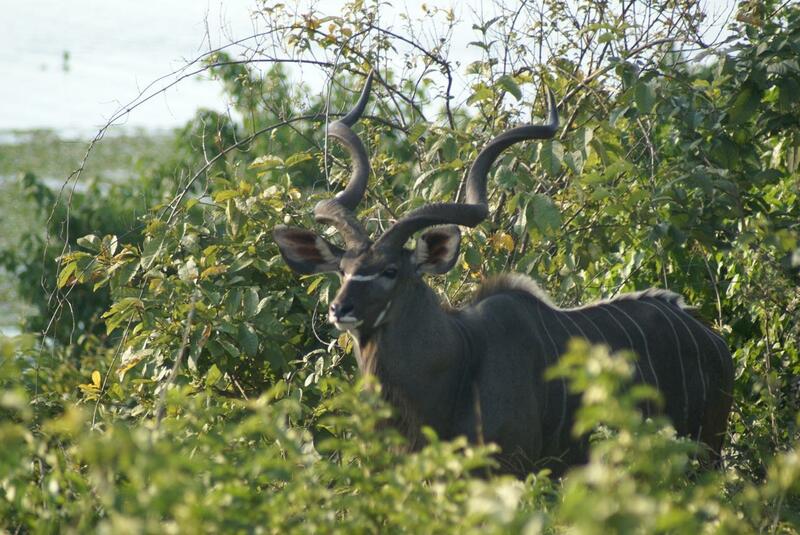 Some of the world’s best game viewing. 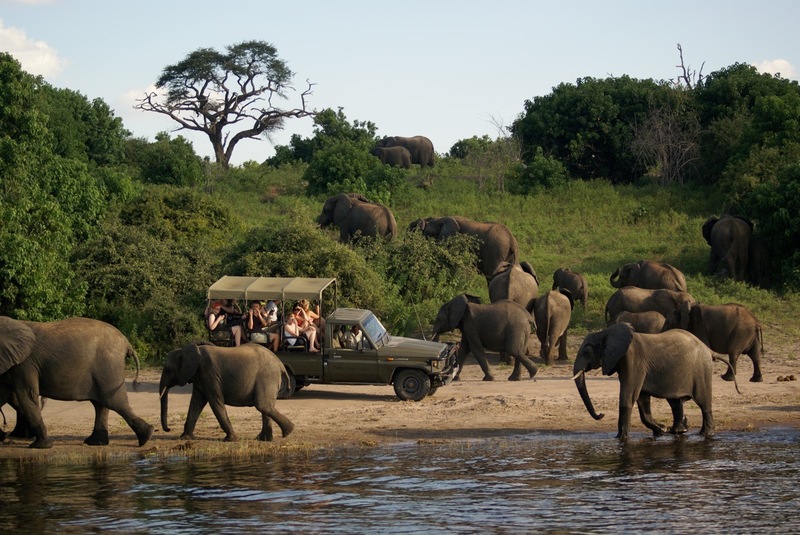 These opportunities characterize southern Africa and make Botswana one of the most fascinating countries to visit. 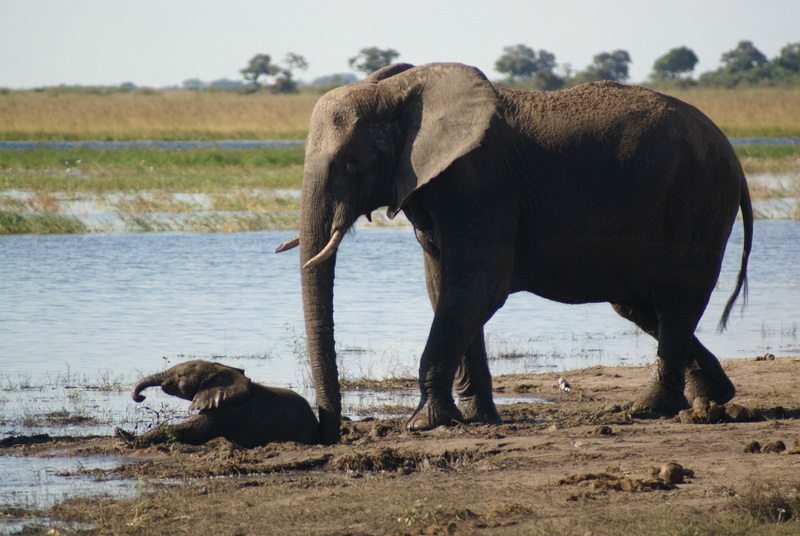 Game viewers will marvel at the world’s densest elephant population in Chobe National Park, as well as experience the thrill of viewing game from the mighty Zambezi River. 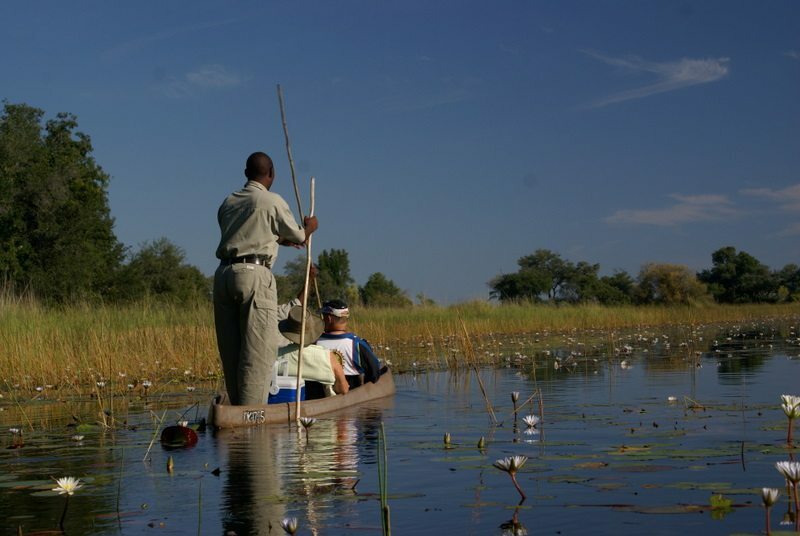 Travel the Okavango Delta in a dugout canoe, taking in the wide variety of game and seemingly infinite array of bird species. 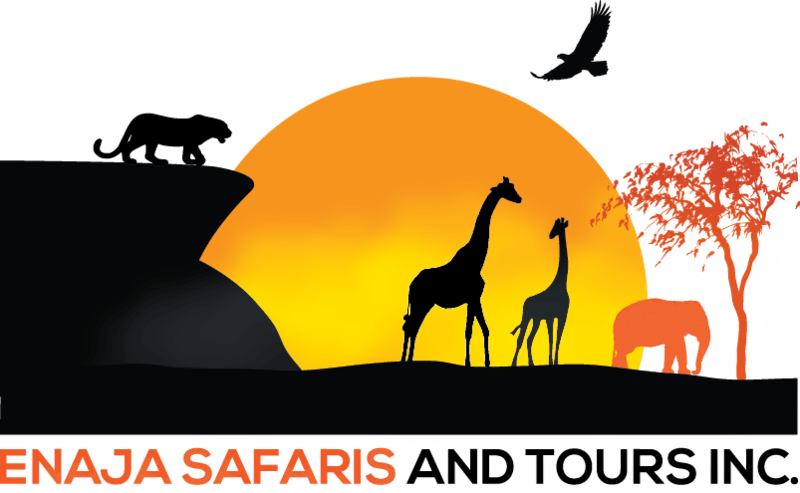 The Kalahari is best known for its San people (or “bushmen”) who roam the desert as one of the world’s few remaining hunter-gatherer societies, and is also home to the world’s second largest diamond mine. 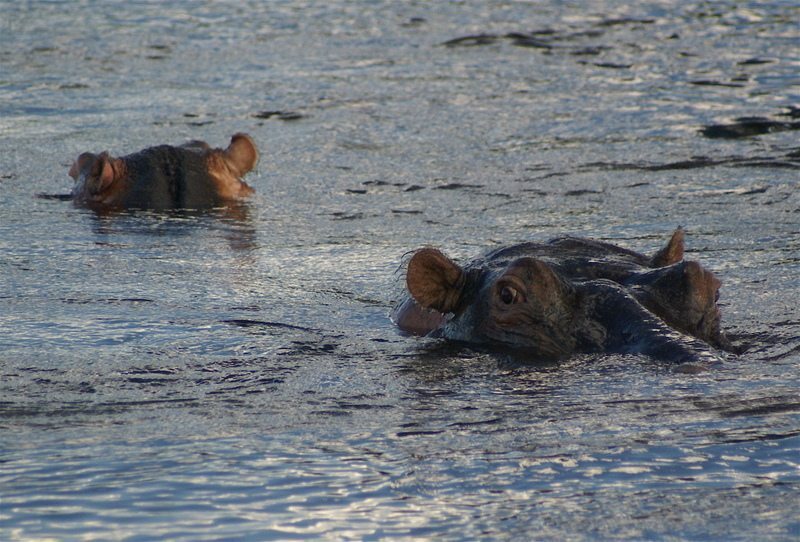 With accommodations to fit all travel preferences, Botswana makes a perfect destination for those who wish to get away from the typical tourist itinerary. November to March is the best time to go for seeing birds, but it can be quite hot. April to November is the dry season.